« Free Medi-Cal for Mexicans thanks to Imperial County Social Services? Our source in Singapore report to us five days ago that Malaysian Airlines flight MH370 was diverted by the CIA, This was done because there were dangerous biological weapons aboard destined for China. 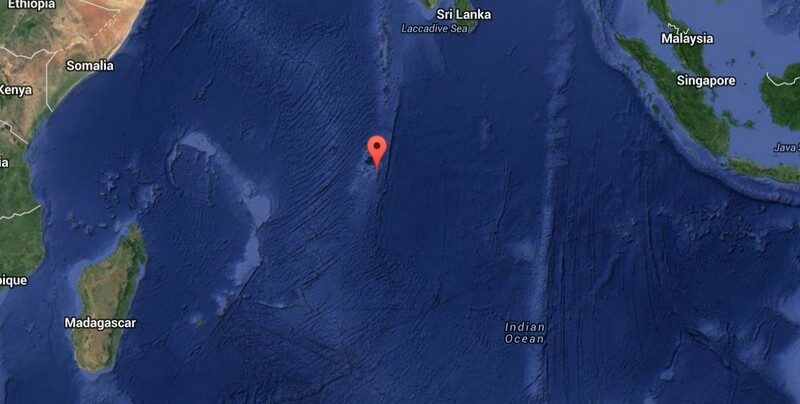 Flight MH370 has landed safely at the US Diego Garcia base in the Indian Ocean. Apparently, the Malaysia government knew in advance of the toxic weapons on the flight, which explains their lack of cooperation. The positioning of Diego Garcia is consistent with predictions and satellite information regarding the flight path of MH370. 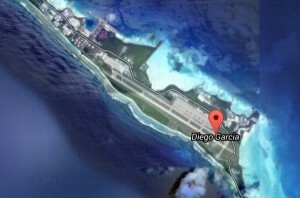 The Diego Garcia runway found in Captain Zaharie’s flight simulator. MH370’s landing at the Diego Garcia matches all the evidence. The United States Navy operates Naval Support Facility (NSF) Diego Garcia, a large naval ship and submarine support base, military air base, communications and space-tracking facility on Diego Garcia. Here is the unedited report from our source in Singapore. From the latest input gathered from my research, I have come out with a very bizarre and spine chilling picture of the whole puzzle which I hopeis not true. The main reason why the plane was hijacked is because of highly dangerous items in the cargo compartment of the plane. 1. The MH370 flight is also code shared with a major airline from China. 2. China is trying to smuggle highly dangerous biological items into China through Kuala Lumpur. 3. The CIA got wind of this and forced to hijack and divert the flight. 4. The danger here is that should there be any leakage of the dangerous cargo, there may be widespread catastrophic destruction of human lives. 5. 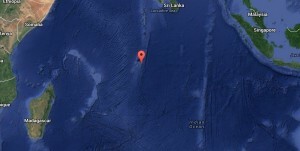 The obvious place which is within the fuel range of the flight to land will be the secret US base in the Indian ocean called Diego Garcia. 6. Flight MH370 has probably landed there with all the passengers safe and sound. 7. The US may be rushing all their biological experts there by now to assess whether any dangerous leakage of the biological bugs have taken place. So, how is it possible that flight MH37o was not tracked with same technology? What didn’t “they” want us to know.